Jetstar’s Peter Wyatt has been a commercial airline pilot since 1979 and in 2013 was joined at the airline by his son, Tom who, like his father, now also flies the Airbus A320. Twenty-five years separates the commencement of their careers, a quarter century marked by much tumult, technological advancement and cultural shift in the Australian airline industry. 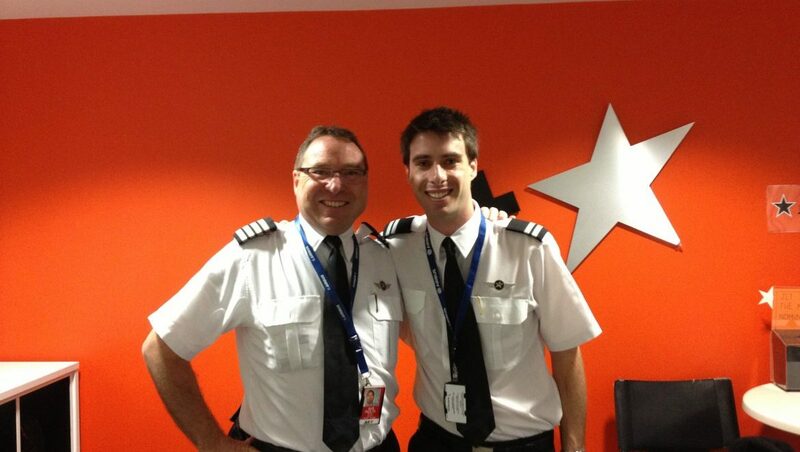 Though not unprecedented, even at Jetstar, father-son pilots are still a rare phenomenon in this country. Australian Aviation spoke with both Peter and Tom Wyatt, ahead of their first joint flight as A320 aircrew in February. Perth-based Peter Wyatt began flying for Ansett in 1979 as a first officer on the Fokker F27 Friendship, and stayed with the airline until its collapse in 2002. In that time, he progressed through the ranks, becoming a captain and training/check captain on the F27, Fokker 50, 737-200 and -300. In 1999, Captain Wyatt was seconded to Kendall Airlines to oversee the introduction of the Bombardier CRJ200, rising to senior check captain on the type. 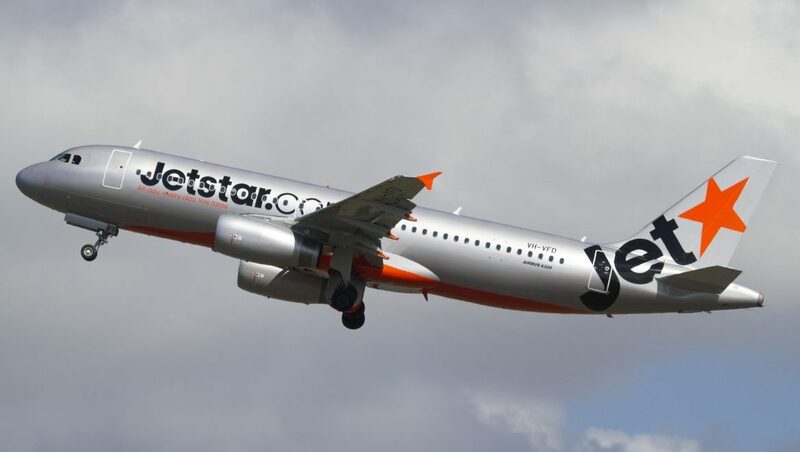 After a brief stint in New Zealand as check and training captain on the 737‑300 for Jetconnect, he joined Jetstar Asia in 2005 as an A320 captain. He has since held the position of A320 training manager (as a training and check captain), pilot cadet manager and flight operations development manager for Perth, where he resides. Despite the obvious rewards of a career in aviation, Peter Wyatt freely admits he applied no pressure to his son to pursue a similar career. For his part, Tom Wyatt, then an early adolescent, was undeterred by the twin shocks of Ansett’s collapse and the September 11 terrorist attacks. Having embarked upon his aviation career in 2009, Tom undertook a Bachelor of Aviation degree at Swinburne University. While studying, he completed flying training, earning his PPL in 2009, his CPL and Multi-Engine Command Instrument Rating (MECIR) in 2011. After applying for a Jetstar cadetship that year, he was accepted, and completed a multi-crew orientation course at Moorabbin in May 2012. He was then type rated on the A320 after a two-month course with CAE in the UK, before becoming ‘checked to line’ in September 2013. Reflecting an increasingly common practice within the industry, Tom’s path to the right hand seat has involved a contracted training provider. This included hundreds of hours in a state-of-the-art simulator, psychometric testing and a solid grounding in cockpit resource management (CRM). This contrasts starkly with the experience of his father, who commenced flying in a much less congested sky following a training unprovided with high fidelity simulators. Indeed it is the immense strides in high fidelity cockpit simulation that stands as one of the most (but, interestingly, not the most crucial) difference between the flight training experience of Peter and Tom Wyatt. Before sims were commonplace, proficiency was maintained by sending pilots aloft in actual aircraft though, mercifully, ones devoid of passengers. 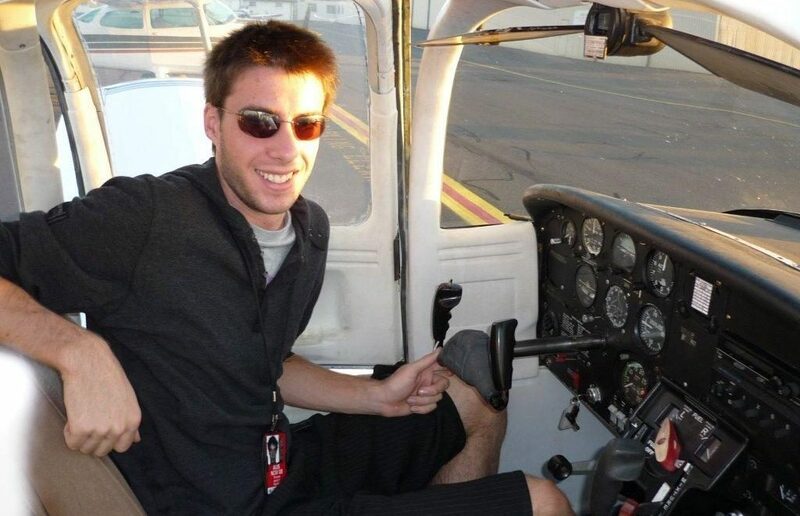 “I did my first flight on April 11. It was Brisbane to Adelaide, and I was in Brisbane, doing my first 100 hours of training. As part of that, your first two flights you operate as Pilot Not Flying (PNF). It was a very different ball game coming out of the sim program, where it was constantly dealing with failures and things going wrong. And then stepping into an aircraft – from signing on, to getting your flight plan and briefing the cabin crew and walkaround, was a really big leap. For Peter, then on the 737, conversion to the Airbus A320 represented a chance to see how the other half flew. In 1979, the year Peter began flying, the NTSB issued its landmark recommendation to require CRM training for airline crews, in the wake of several significant crashes that had resulted from the catastrophic human error on the flightdeck. In the wake of accidents such as the collision of two 747s at Tenerife and the crash of United Airlines 173 (in which a distracted crew failed to notice their aircraft’s fuel starvation, with fatal consequences), CRM was rolled out in what marked a defining cultural shift for commercial pilots. As with many cadet pilots joining the airline, Tom Wyatt has his sights set on his next medium-term goal – flying one of Jetstar’s A330 widebodies. While the allure of the big Airbus is understandable, Peter Wyatt counsels patience to Tom and his contemporaries. One particularly notable sector for Tom Wyatt was due to take place on February 14 2014 when he was scheduled to fly Sydney-Perth return with his father. The two are based on opposite sides of the country, so meetings are rare. In fact, Peter revealed that the first time he’d even seen his son in his pilot’s uniform was at a chance encounter in Jetstar’s Melbourne crew room. No doubt Peter is effusively proud of the endeavour his son has displayed to ultimately lead him to the coveted right hand seat of a commercial airliner. Not that such sentimentalism has any place in the cockpit occupied by this father and son. This article originally appeared in the January/February 2014 edition of Australian Aviation magazine.